Forty-three-year-old Harry Menan used to work as a driver for a private company before he switched to driving for Uber three years ago. Today he has logged over 12,000 trips and earns roughly around Php16,000 to Php20,000 a week. He says he usually drives for around 12 hours and makes about 22 trips every day. Menan does not own the Toyota Vios that he drives, so he splits his monthly earnings with the car’s owner 50-50. 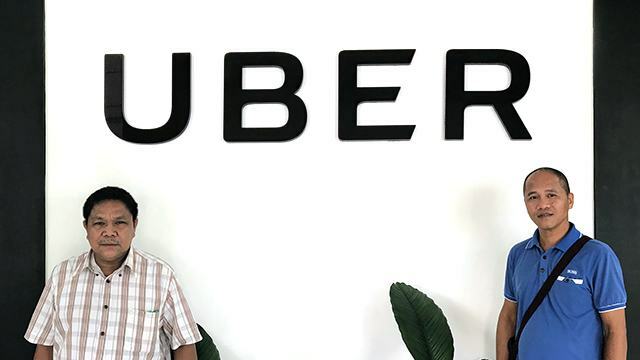 Meanwhile, 59-year-old Ceferino Dolong has been driving two-and-a-half years for Uber after the restaurant he worked for as a catering driver closed down. He starts driving at around 4:30 a.m., finishes at around 5:00 p.m. and averages about 20 to 30 trips every day. He also does not own the car he drives but says he earns about Php50,000 a month plus incentives. Menan and Dolong are just two of the drivers making a living under the local operations of the transportation network company (TNC). 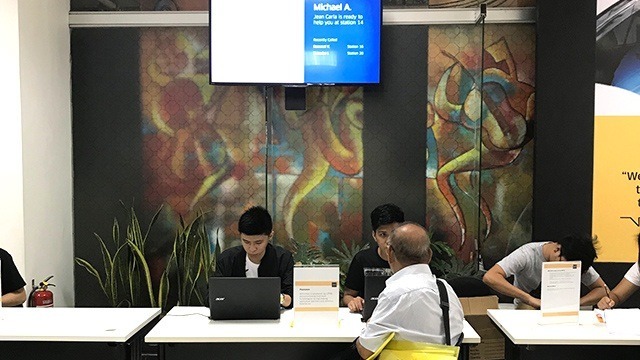 They were introduced to members of the media during a roundtable conference at Uber Philippines’ Greenlight headquarters in Mandaluyong city last Friday. According to Uber Philippines Communications Chief Cat Avelino, the company currently has around 66,000 registered vehicles. "Not all of them are online at the same time so this isn't reflective of how many vehicles we have on the road," Avelino said. The company halted accepting new applications for drivers since the Land Transportation Franchising and Regulatory Board (LTFRB) suspended its operations last month. The LTFRB lifted the suspension after Uber paid a fine of Php190 million. Avelino said that while Uber does not impose a minimum or maximum number of trips for its drivers, it does offer incentives to those who meet certain targets. On a given week, for example, a driver who completes at least 60 trips within three days is eligible to receive a cash incentive of Php4,250. These rewards or incentives change regularly (often weekly). Avelino declined to reveal the company’s basis for the amount of the incentives. “That’s our trade secret,” she said. Uber drivers can set their destination twice a day in the previous version of the app. When set, this feature allows drivers to receive a trip on the way to their desired location. For example, when a driver lives in Quezon City, he or she can set their destination home at the end of their work day so their final ride is going to the same general direction (and not, say, Makati or Parañaque). The new version of the app allows drivers to set a specific or preferred location up to four times every day. Anyone who has used Uber will be familiar with the ratings riders give their drivers at the end of each trip and vice versa (drivers also rate their passengers). 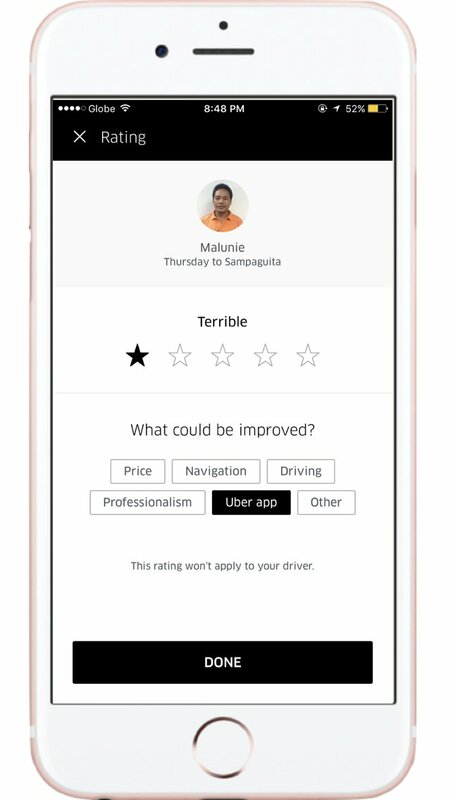 This new ratings protection feature safeguards drivers’ ratings from issues that are beyond their control, such as surge pricing and other app-related matters. Drivers are alerted through a constant beeping on the app whenever a request for a new ride comes in. The “Not Right Now” button allows drivers to skip a request if they’re not ready to accept the ride yet, such as when they need to go on a lunch or bathroom break. Uber says the new feature will not have an effect on the rider; the request will simply go to the next available driver. When a driver arrives at a given location to pick up a rider, he or she sometimes has to wait a while before the rider gets there. The cancellation timer allows drivers to cancel a trip if he or she has been waiting for the passenger for too long. Timers are set for five minutes for UberX trips and two minutes for UberPool trips. Uber said the new driver-app features reflect the comments and suggestions the company has received from its drivers through the years. The new features went live last September 12.